Every teacher wishes to have known their students right before the beginning of classes so they may have ideas on how to deal with them and prepare topics that would somehow pique their interest. With that in mind, schools today have created a “get to know you” form of sorts. This is called the student inventory. Examples of inventory types such as trading inventory and inventory examples abound in our site. You need only go to the home page and search for an example that you like. All of our samples are easily downloaded by clicking on the download link button below a sample. 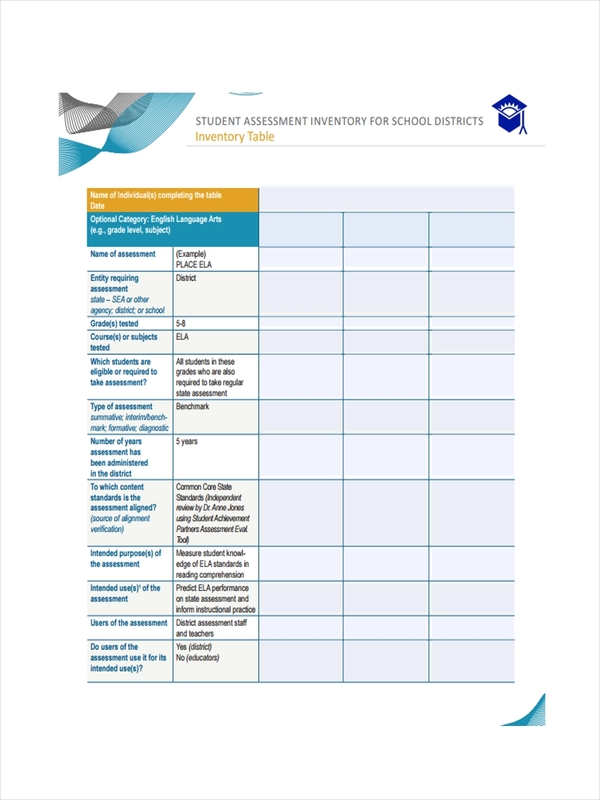 What Does a Student Inventory Mean? A student inventory is a document containing information regarding incoming students to a class. Detailed information include their interests and areas of potential risk. This information is usually gathered after giving the class a survey which make up the student inventory. 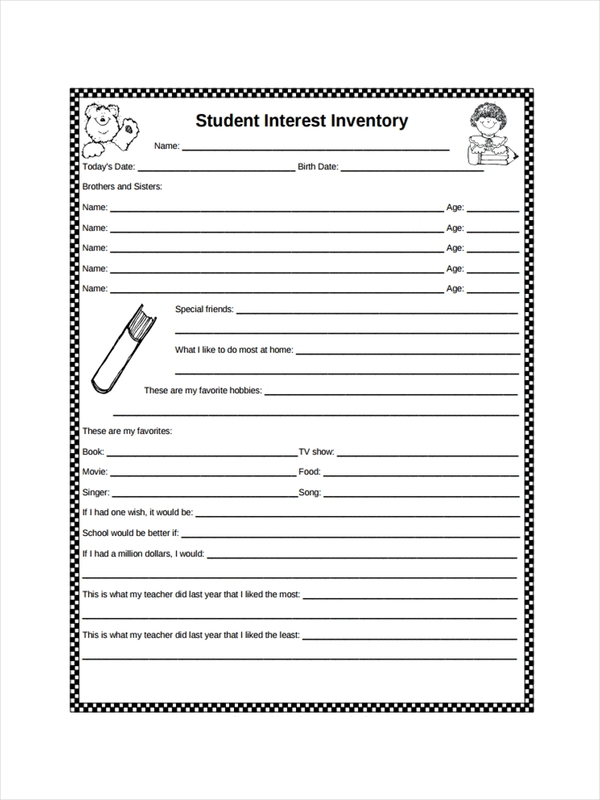 Inventory examples in Doc seen on the page are there for added information regarding a student inventory. Feel free to browse other samples on the page and click on the download link button to access the file. Gauge their knowledge or interest. Ask questions about math or a simple one paragraph essay question. Lastly, ask informal and fun questions to learn more about their personalities, hobbies, and interests. Inventory examples in PDF in the page further provide information about a student inventory. Just click on the download link button below the sample to get a closer look. 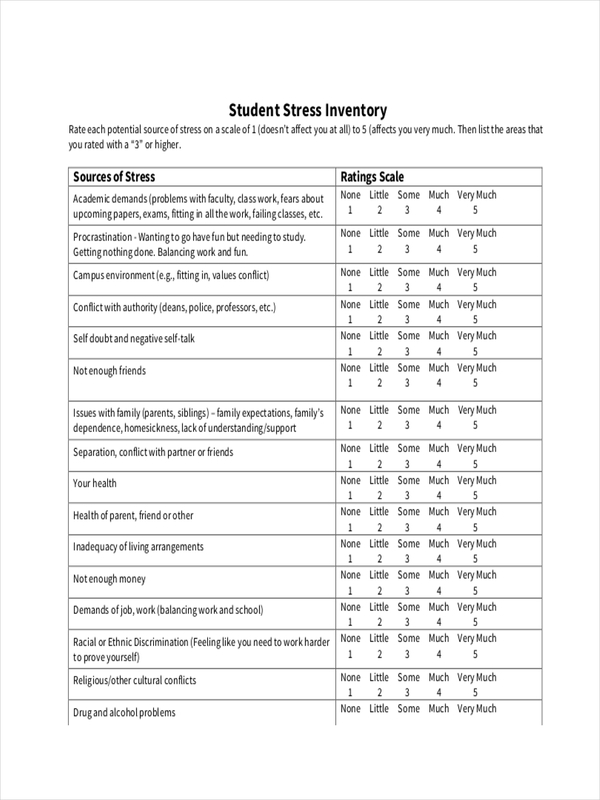 The student inventory helps a teacher better understand a student by knowing how a student responds to certain situations, knowing their likes and dislikes, their motivations and desires which allows a teacher to make better strategies to communicate with the students. Career interest surveys which form part of a school inventory provides an outline for career guidance for students. It helps build inner confidence as students learn more about themselves in answering the surveys. It alerts the school for other needs of students which may have previously been disregarded or unaware of. 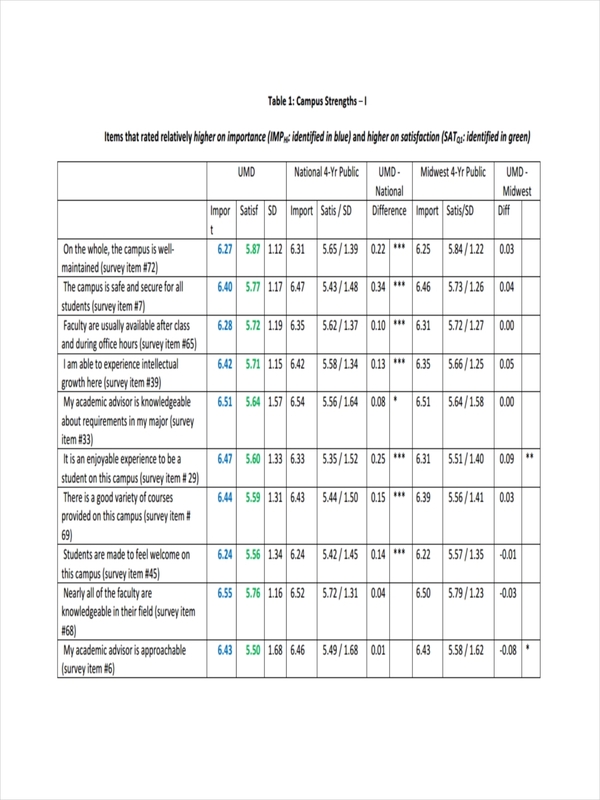 Free Inventory examples on the page provide more information about student inventories. The samples are all made available for download. Feel free to click on any sample to download the file.